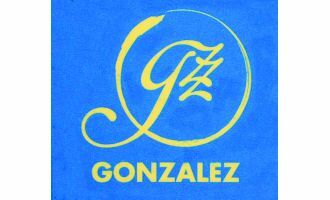 Gonzalez Jazz local 627 tenor saxophone reed. The Local 627 Jazz Reeds are more flexible and vibrant than the Tenor Regular Cut. The reeds have a larger area of scraping, which gives a brilliant sound and quick response.